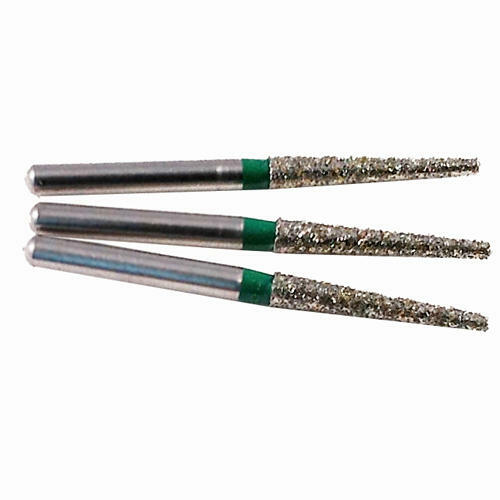 We have an extensive range of diamond cone and point burrs for carving, reaming and engraving into hard materials such as glass and stone. 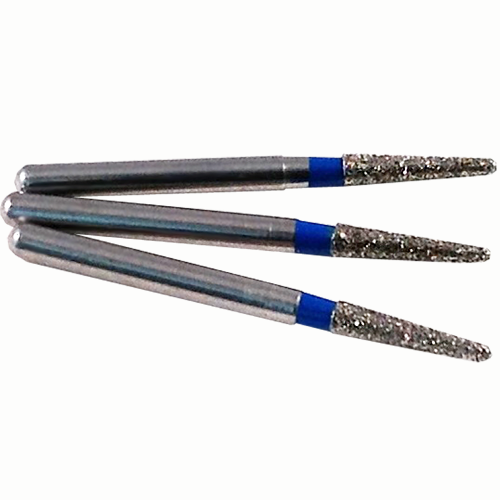 SIzes range from 0.6mm - 10mm with various grit sizes, angles and lengths. 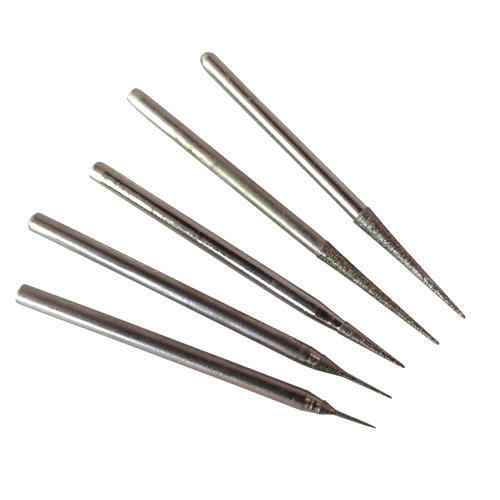 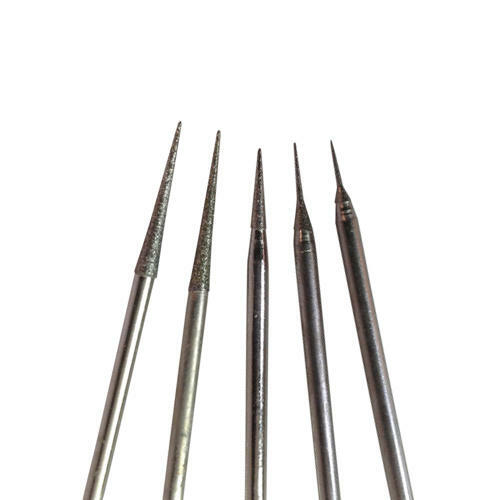 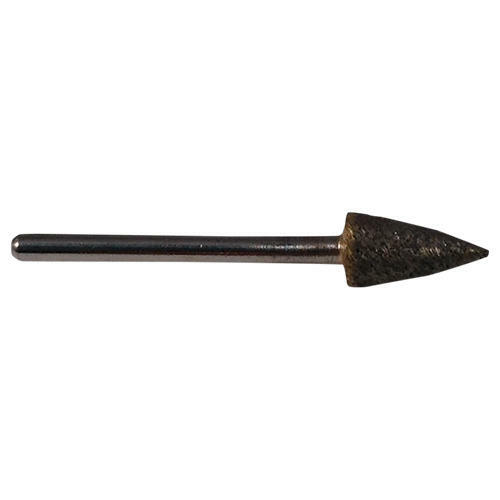 They come in a range of shank sizes from 1.6mm (1/16"), 2.35mm (3/32"), 3mm (1/8") and 6mm (1/4") so if you're using a pendant drill, micro motor or a hand held rotary tool we have something for everyone.